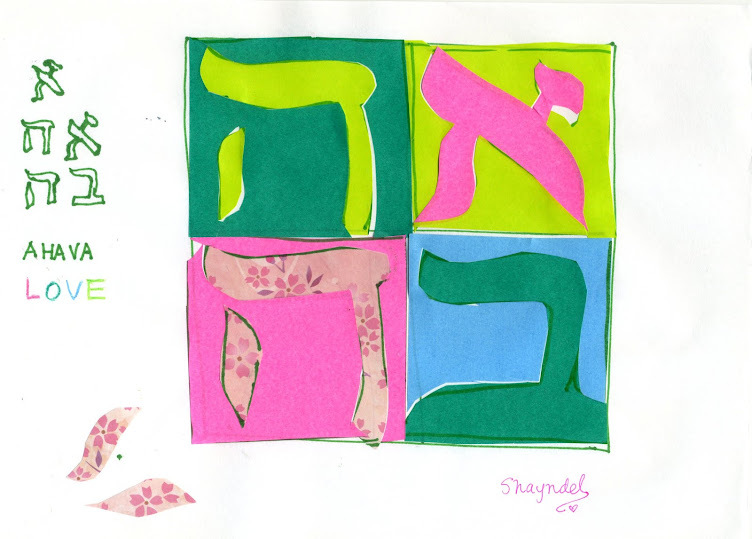 Challah and Cherry Blossoms: Shalom Aleichem--Peace to you! Like the shadow of the blossoms on the wall of the Castle, it is something I learned this year how the Exodus from Egypt and all the events that we remember in the re-telling of the Passover story, are all a shadow of the Salvation that came through Messiah Yeshua!! Even the shape of the Cherry Tree speaks His name, can you see it there, a big `Y` for Yeshua! Sharing Matzah with a family who was out admiring the blossoms. As we can see in the above two scriptures, Shalom Aleichem, which means `Peace to you`, are the first words Yeshua said when he appeared to his disciples after he had risen from the dead. These words seem so alive in the end of this week of Passover. Yeshua has risen, and we hear His words through the scriptures and in our hearts, His presence so near as we are nearing the end of the Feast of Unleavened Bread. `Shalom aleichem!`, he says again. Thank you Abba, Father for this Passover and Feast of Unleavened bread. And for all the wonderful surprises and miracles and revelations and new friendship that blossomed in this week. Abba, I feel like a child at the end of this Passover, just waking up to to feeling in a new way the Truth of Yeshua, and a deeper knowledge of He who lives in me. May we do good for you Father, as He sends us to do. I pray that someone reading this who has not experienced the Passover or Salvation in Yeshua will be moved to want to know You, and to seek You with all his or her heart and soul and strength. That more and more people in Japan will know You and come to celebrate and honor Your Feasts. May we find Matzah on the shelves of our local food shops next Passover, and may we drink together in a new Messianic gathering all over Japan from the cup of Salvation and eat the bread in remembrance of Yeshua, and in anticipation of His return. Baruch Haba B`shem ADONAI-- Blessed is He who comes in the name of ADONAI. Is there a big Jewish community in Japan?